Cleanup is easy with the dishwasher-safe brew basket, which is compatible with basket-style paper filters. 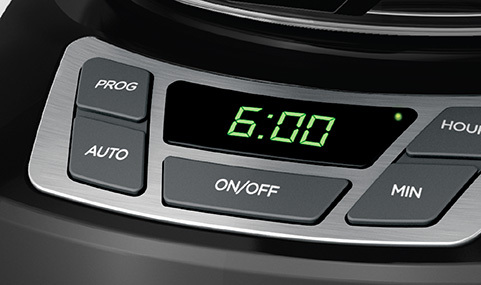 Easily program the 24-hour auto brew feature so you can wake up to a fresh pot of coffee. The front-facing window shows you the exact amount of water that will turn into coffee. Large, rubberized buttons give you full control of the coffeemaker, and the easy-read screen displays the clock, brew time, and programming options. 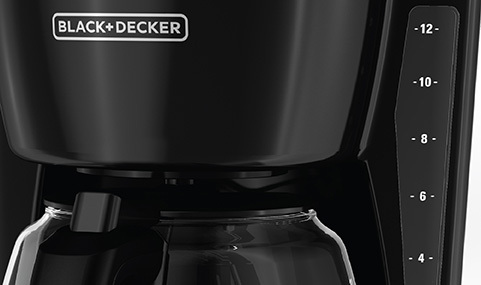 12-Cup* Programmable Coffeemaker | Black is rated 2.3 out of 5 by 49. Rated 1 out of 5 by Hoover from Coffee Maker Bought Dec. 2018 Not Working I bought this coffee pot on 12/27/18 at Bed, Bath and Beyond. It does not brew at all. Has power but does nothing. I do not have the receipt. 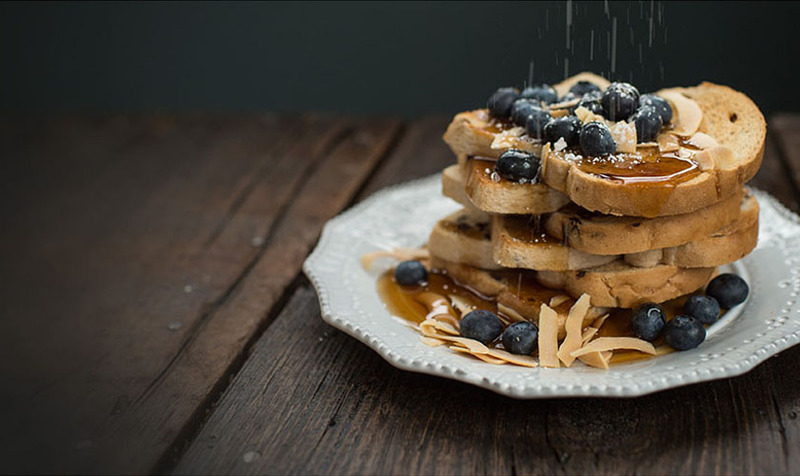 Rated 5 out of 5 by Natou from Love waking up to fresh brewed coffee Had this coffee maker for months and it does a great job. I wake up to the smell of fresh brewed coffee. Rated 5 out of 5 by lvl0DM from Simple to use, easy to clean Have had this coffee machine for about 3 years, make at least one pot of coffee a day. Clean it fairly regularly when it tells me to. The "Strong" feature works as intended. I got this on sale for home and work. Rated 2 out of 5 by JayP from Shattered carafe Bought this about 6 months ago and the glass carafe dropped and shattered into a million pieces instantly. Low quality and have had lots of trouble finding a compatible replacement. can the brew through lid be separated for cleaning? Thank you for your question. This model's carafe lid is removable for cleaning. How do you program the darn thing--- we have no instructions! Click on the instruction manual above. How long does a pot take to brew? 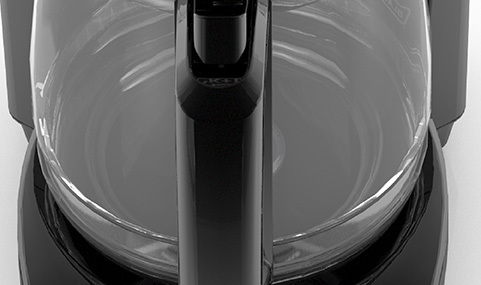 Is the carafe lid on the CM1160 removeable for cleaning? If so, how do you remove it? Brand new and trying to tun water through and it stops after one cup?? Since I have got it, I can't figure out why the coffee grains continually overflow filter and end up in brewed coffee. I have correct filters. large or small amounts don't seem to matter. Any ideas? To the point I am considering new machine.